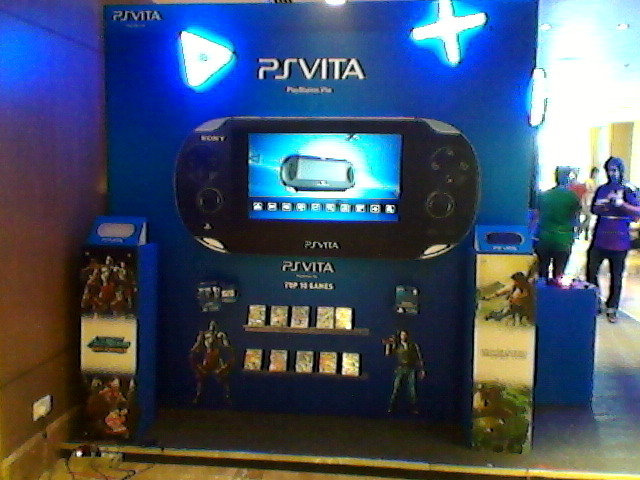 The MagixTouch™ Multi-touch was the perfect option for Sony given the uniqueness of PSP Vita to gamers. 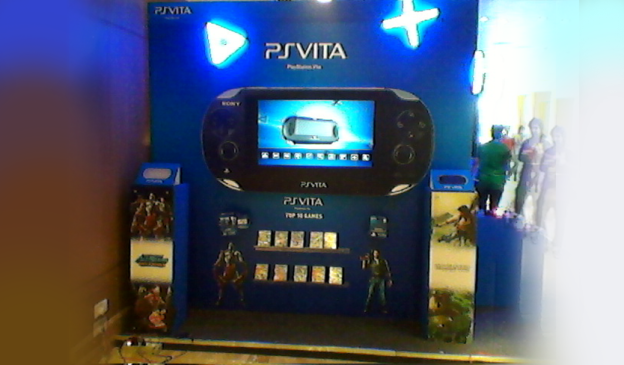 Objective: To showcase the unique multi-touch capabilities of the PSP Vita to gamers. 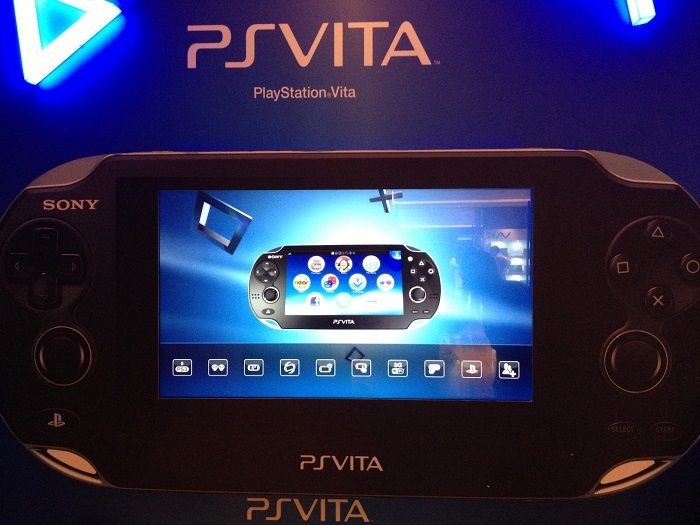 Brief: One of the innovative features of the PS Vita from Sony is a Multi-touch screen & a Multi-touch rear touch pad. 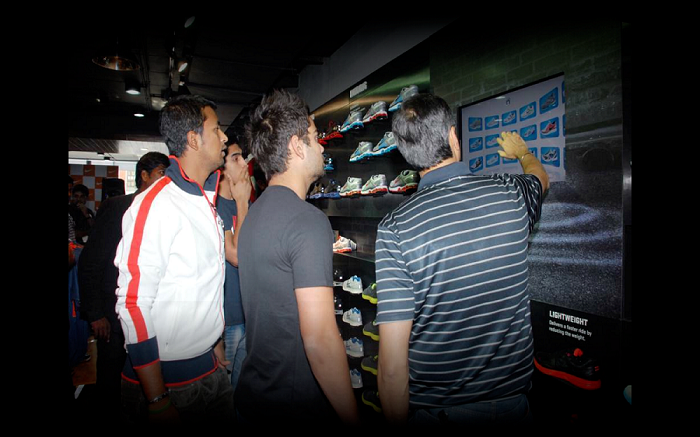 In a “road-show” kind of environment, Sony chose a MagixTouch Multi-touch with original game content to showcase the full scope of the experience provided by the multi-touch features on a large scale model of Sony PS. 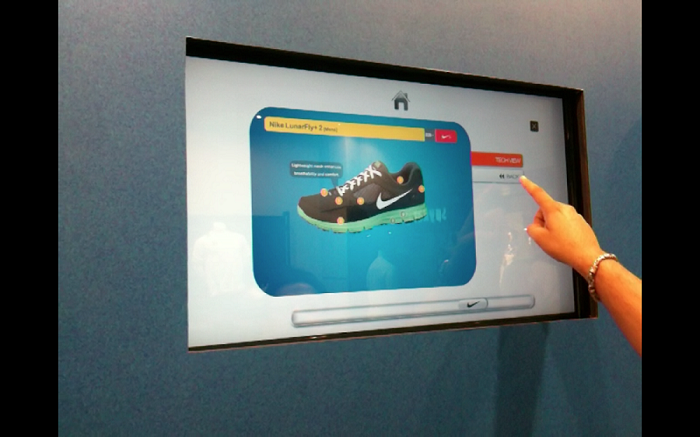 The MagixTouch offered a touch-based interaction for the users where they could &get a sense of the unique game play & the sheer enjoyment that an actual Sony PS VITA can provide. 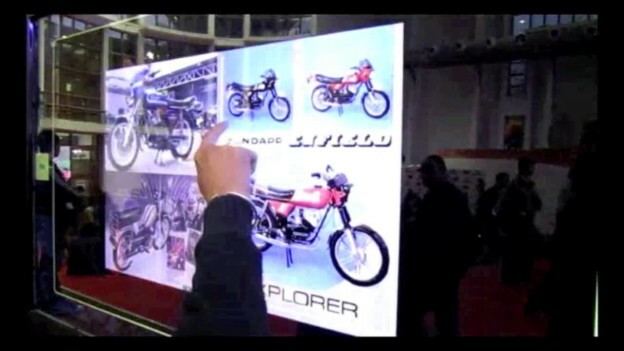 Impact: The MagixTouch Multi-touch was an obvious large-format display option for Sony given the uniqueness of the multi-touch capabilities they wanted to display. 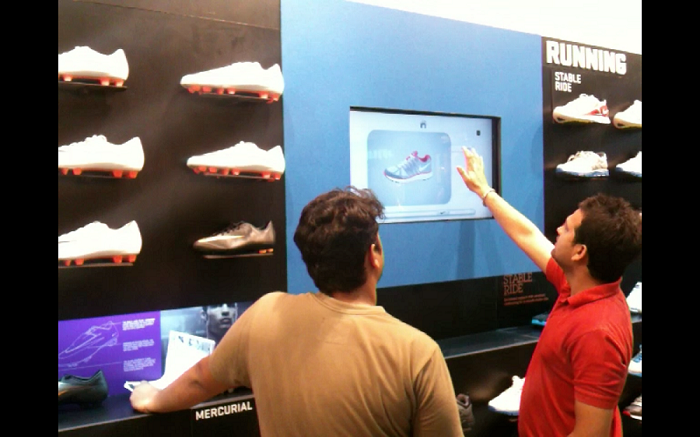 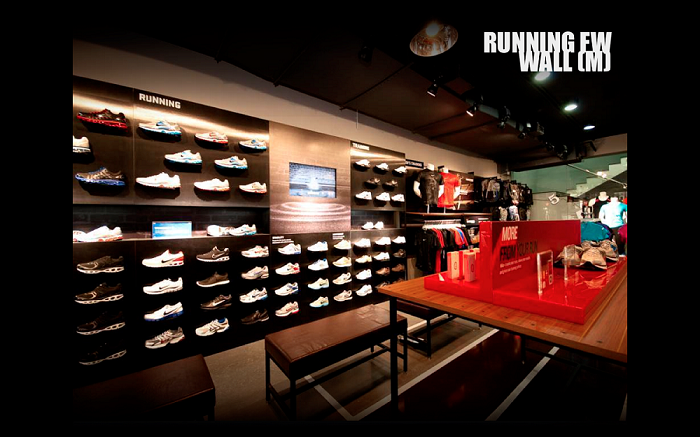 This entry was posted in Entertainment, Event, Event and Media, Exhibition, High Tech, Mall, Technology and tagged Consumer Brands, Entertainment, Event, Exhibition, MagixTouch, MagixTouch Multi-touch, Mall, Sony PS VITA, Technology, touchmagix on March 19, 2013 by Touchmagix.